Having a sushi craving? 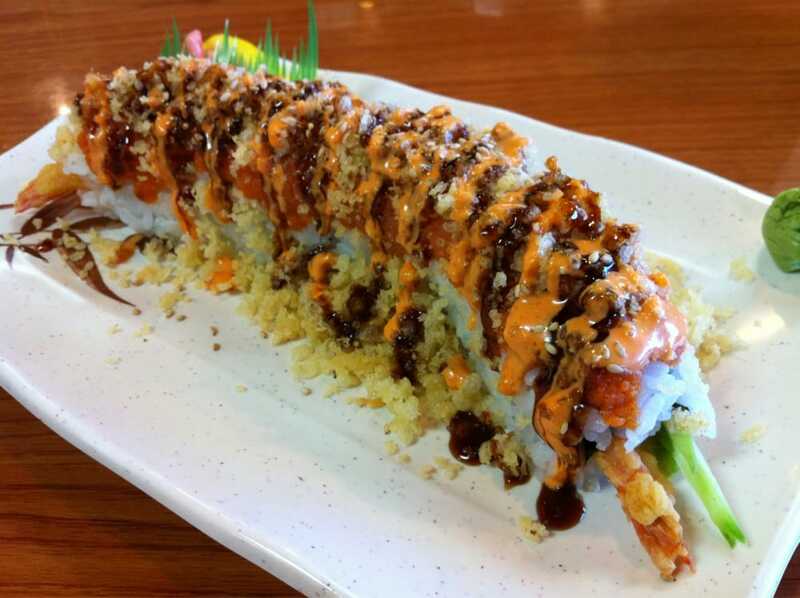 These five sushi restaurants have the perfect roll waiting for you! Koji Japanese Steakhouse & Sushi Bar located in Locust Grove boasts their Crazy Hot Roll with spicy tuna & cucumber inside, topped with tuna, shrimp, crab, avocado with spicy mayo and crazy hot sauce. Shogun Japanese Restaurant is a Macon staple that has been offering award winning hibachi grill and sushi options since 1998. 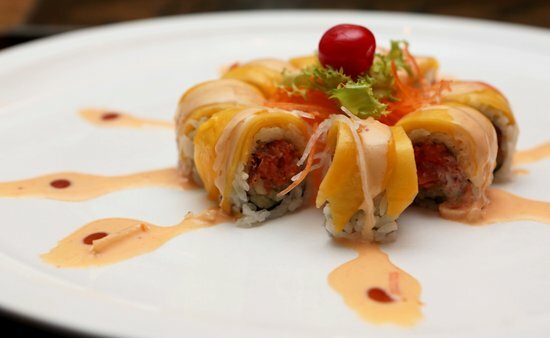 Their Volcano Roll made with spicy tuna, cucumber, tobiko and eel sauce is no exception. Come in and watch their master chefs prepare this delectable creation right before your eyes. Relax at Taki and dine on their Jurassic Fire Roll of shrimp tempura, avocado topped with spicy tuna crunch & special sauce in a roomy spot with classic décor offering hibachi-cooked fare, clever maki and unique cocktails. The most epic sushi roll of all time - a home made spider roll with soft shell crab, avocados, cucumber and alfalfa sprouts. With the legs extending outside the sushi roll, this roll from Kuroshima has a spidery look to it, but tastes great. 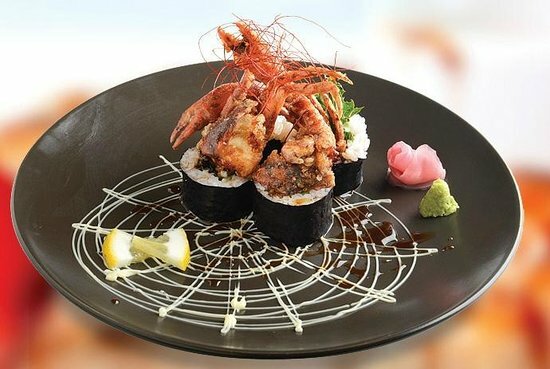 Don’t miss trying the summer roll from this gem of a restaurant offering a fusion of flavors for those who enjoy savory Thai cuisine as well as traditional, freshly prepared sushi and sashimi. Sushi Thai holds a 2015 Best of the Best award from the Macon Telegraph. If you're ever confused about where you can eat without going broke, check out these great Macon eateries that you can dine at for under $10 bucks.